This hardwood grows throughout south-east asia through, the Solomon Islands, Phillipines and Fiji. 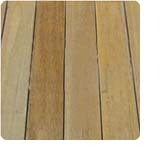 Merbau is a versatile strong hearted hardwood which is a pale to dark reddish brown colour. 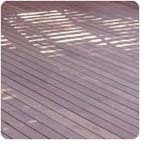 Merbau decking has a moderately course but even texture with a grain which produces a ribbon like feature on the surface. If you are after a nice inviting and warm deck feature then Blackbutt is your answer. 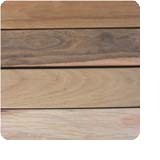 It is a very widely grown hardwood which, contributes to it’s beautiful range of colouring spreading from cream through to a pale brown which sometimes consists of hints of soft pink. 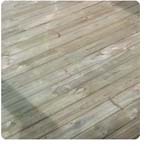 This decking board has a fairly straight and consistant grain which sports a vast selection of features and highlights. Grey Gum is a widely grown Australia hardwood coming from regions in the Hawkesbury through to Maryborough in Queensland. This is a red earthy moderately textured decking which has an often interlocking grain. 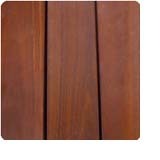 Iron Bark grows through to coastal regions of New South Wales and Queensland and with its pale brown to dark chocolate brown colour Iron Bark is a very versatile timber. This hardwood has a moderately coarse and even texture with a usually interlocked grain, this is turn creates some effective features in the wood. Batu is a yellow to reddish brown timber which continues to darken with age. Batu has a medium to low shrinkage rate and a fine to medium texture with a wavy interlocked grain. This timber is a great decking timber which creates a beautiful outdoor entertainment area. Red gum grows in the mainland of Australia and is strongly enhanced with a red to red-brown colour. The grain of the red gum is usually interlocked which creates a rippled effect on the surface of the timber. With its fairly even texture the red gum the red gum works well in a variety of situations especially due to its surface strength making it a great Australian favourite. Spotted Gum grows on the coast from the Northern regions of Victoria up through New South Wales to the Maryborough region of Queensland. It is pale to chocolate brown in colour with a moderately coarse texture. 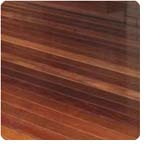 Spotted Gum has a various array of grain textures which produce an effective fiddleback figure. Treated Pine DAR (dressed all round) is pine timber which has been planed on every face giving it a smooth finish all around. This reveals any surface checking or imperfections immediately exposing all knots or imperfections. Polycarbonate is the perfect choice for your pergola or gazebo due to its lightweight and great durability. Polycarbonate is a very tough and versatile plastic which makes it perfect for waterproofing your entertainment area. What makes this substrate so surprising is that it is actually one third the weight of acrylic and one sixth the weight of glass this enables you to use the product on almost any application. Colorbond® Steel is a perfect long term option for your outdoor area it is strong, energy smart and very secure. Colorbond® is flexible and comes in a range of colours which allows you to achieve almost any design you desire in your backyard. This amazing product also comes in different profiles meaning you can create almost any look and feel you deem necessary. Triple grips are strong and efficient connectors for your timber joints in your backyard. 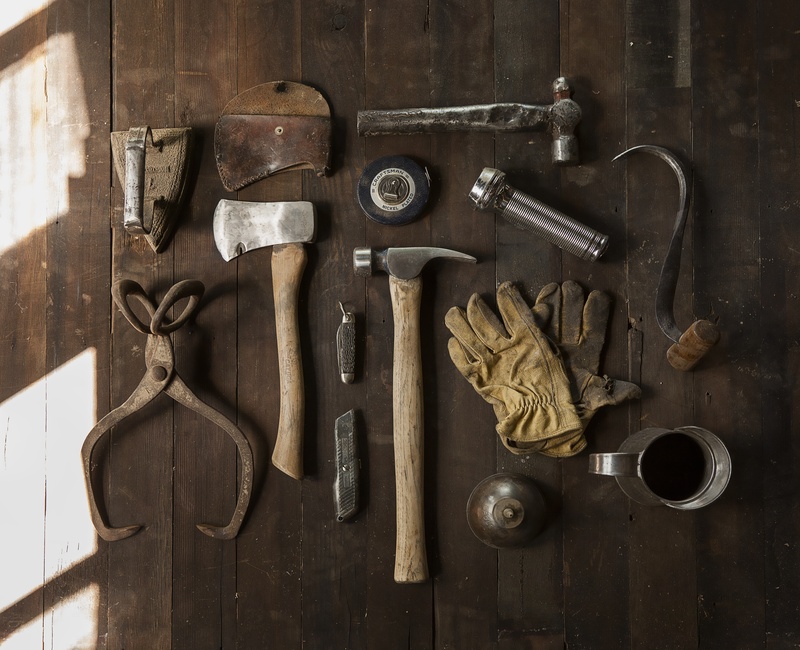 They are the perfect solution to achieving a strong and rigid structure and are more effective then skew or end nailing. 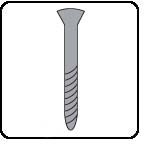 These galvanised steel fasteners use their hardy design to transfer the load forces across the joint creating a strong effective joint. 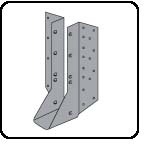 Joist hangers are the secure alternative to end nailing. 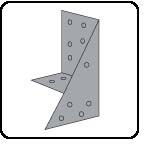 They are designed to create a simple yet effective way to join either roof trusses or floor joists to a supporting beam. 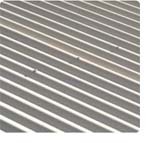 Stainless steel decking nails are manufactured with a slightly domed head so they sit just above to surface but not far enough to disrupt any foot traffic. 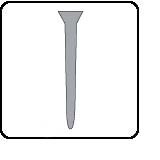 Galvanised framing nails are the perfect solution for securing your outdoor entertainment area.